Angelino Media LLC, is a full service media development and content creation production company. Angelino Media, LLC. – United Global Media Group, Inc. have operated Delaware companies since 1996. Angelino Media was founded by Rob E. Angelino and specializes in new media consulting pertaining to OTT (Over the Top) convergent devices like smart connected televisions & set-top boxes. The company also specializes in IPTV (Internet Protocol TV), last-mile bandwidth strategies, vertical niche TV networks via Google Fiber, wireless, cable & telephony based television networks. 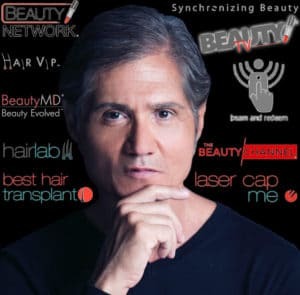 Angelino Media is currently developing brands like; Beauty MD® to target the consumer masstige anti aging market & HairLab® to target the consumer hair loss market.